Is it creepy that I made my first Lovers of Aether date the self-insert of one of my favorite artists? My favorite kind of April Fools’ joke is where developers create mock-ups for products so ridiculous they’ll probably never exist. It's even better when they actually release that product and it ends up being great! In the video game industry, these jokes often take the form of spin-offs from existing IPs in different genres. And I see one particular genre chosen for faux (and real!) April Fools’ spin-offs more often than most -- dating simulators. Or at least visual novels flavored like dating simulators if you want to nitpick the gameplay differences, but they’re used as common April Fools’ jokes all the same. 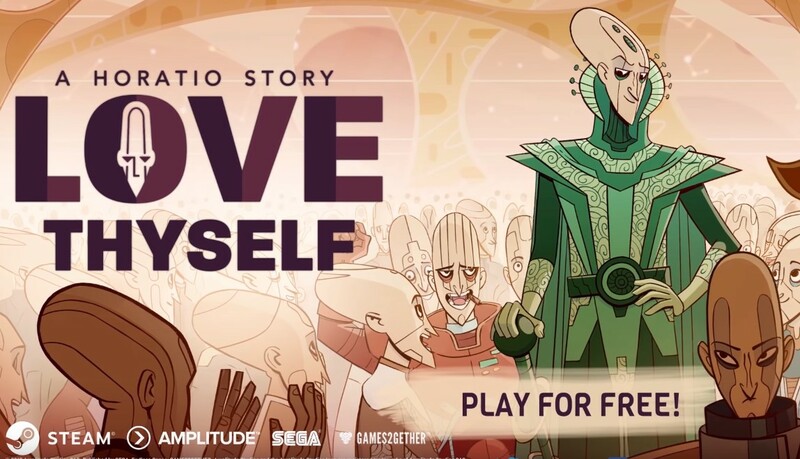 While this trend could possibly have originated as a derogatory satire of early dating sims, this genre has slowly detached from its stigma over time. Heck, even indie dating sim devs like Boyfriend Dungeon's Kitfox Games willingly joined this year’s shenanigans with a faux Enter the Gungeon crossover. I don’t believe it’s fair or accurate to say dating sims are a common subject of April Fools’ jokes solely to mock them, especially not these days. Rather, they are one of the most feasible and effective mediums for delivering a hilarious prank, especially when going as far as to make it actually playable. Even the most ambitious of April Fools’ projects rarely have a lot of time and money on their side. There are radical exceptions with glowing neon laser dragons, but most April Fools’ games are free mini-downloads or temporary patches that probably got made with a sliver of resources compared to the same developers’ commercial releases. They need a small development scope, and visual novels are one of the least complicated genres to develop in. I don’t mean to understate the time and effort it takes to make a good visual novel, as any writing-heavy medium brings challenges unlike any other form of game development. Then again, that’s a part of it. Because most VNs have so little in the way of elaborate gameplay mechanics to program and balance, developers can more easily delegate a VN side-project to team members or third parties that specialize in other skills. 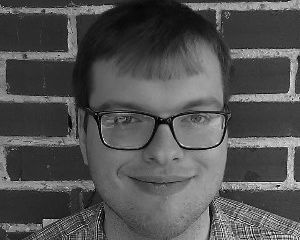 The genre is a gateway into novice and hobbyist game development because it’s a much less intimidating medium up front. It's still intimidating in practice, but developers that already have experience in other genres would find it much less so. It’s also easier to create rapid-fire gags through writing than with visual humor alone. The latter is a cornerstone of just about any excellent April Fools’ project, but developing an original and convincingly high-quality art asset takes much more time than writing a single good joke. Case in point, this piece took me several hours to write, but it's full of a multitude of comedic quips. I can't guarantee they're good jokes, but at least I convinced my ego they are! If you asked me to create a funny image illustrating the contrary, I’d probably break into my furry art commission funds and hire someone to draw my moth persona treating a lamp to a candlelit dinner. That one image would take about as long to draw as I used to write this piece if I wanted it to be the quality of a VN asset. And furry art from artists who charge themselves responsible rates isn't cheap. I could say those same points about VNs that parody mystery stories, horror stories, or any genre of story to ever be conceived in fiction. What high school dating has that other VNs don’t is an innately casual and awkward atmosphere. It’s much faster to set up punchlines in a premise where comedy is already a norm, especially when juxtaposing that premise against the elements of an IP that were clearly designed for anything but. 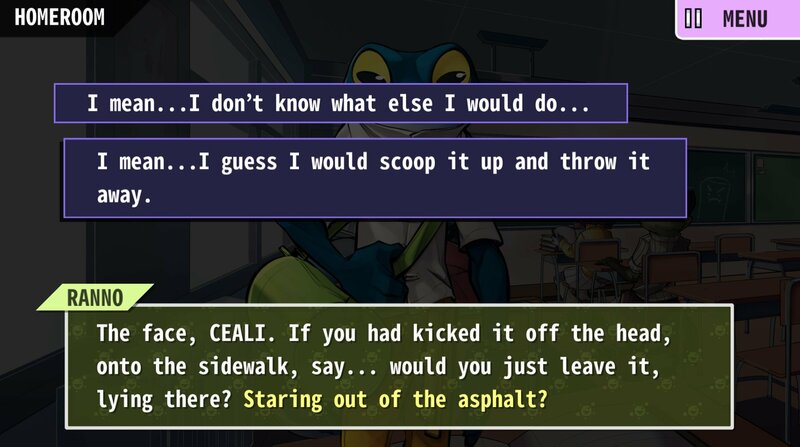 Seriously, a high school dating sim is about as far as you can get from the traditional gameplay premise of being good at first-degree murder. Again, I emphasize that I'm not making an overgeneralized claim such as “all video games are violent”, especially while I’m already discussing a genre that revolves around Not Violence. But have you noticed that the images I've used here are from dating sims spun-off from a fighting game (Rivals of Aether), an arcade shmup (Legend of Valkyrie), a 4X strategy game (Endless Space) and a kleptomaniac simulator (Katamari Damacy)? These genres revolve around being really good at skills you can’t use to grab a date without us calling the cops on you for creepin'. Except maybe the 4X game; politicians are evil like that. Juxtaposing tones is funny, and nothing juxtaposes high-octane action or dramatic warfare more than clumsy romance. Actually, one thing juxtaposes it more -- action gameplay versus romance gameplay. That forces you to put aside whatever reflex skills you used in the original IP to instead challenge your social skills. Please don’t feel sorry for yourself. I had to look up a guide to get Kragg’s ending in Lovers of Aether. We all have to start somewhere. We all do. 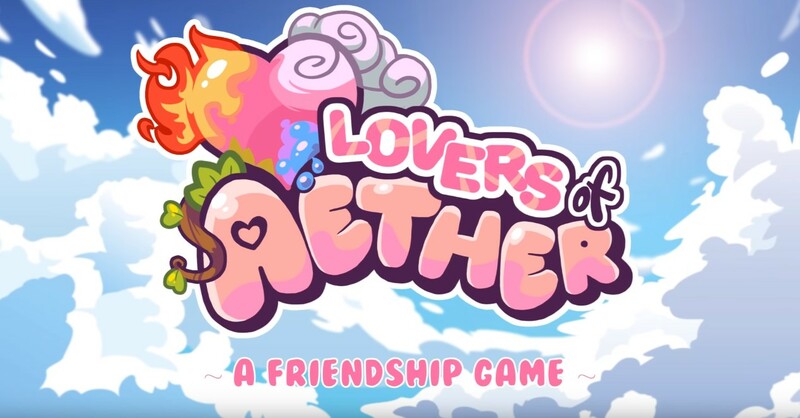 This year’s April Fools’ had several playable jokes, yet none of them made me laugh quite as hard as Rivals of Aether’s dating sim. Dragalia Lost treated players to a shmup, and it’s a fun minigame, but the punchline is simply “this non-combatant mascot character is dreaming she’s strong”. For Honor replaced enemy mooks with Rabbids and it’s absolutely hilarious to watch proud warriors hack down armies of obnoxious cartoon animals, but that’s all there is to it. I love these examples just as much as I do Lovers of Aether for different reasons, but I consider them all less funny. And that’s good, I would rather see more variety in April Fools’ celebrations! But if you’re concerned with getting a big laugh above everything else -- as people often are when April Fools’ is involved -- a comedy-based romance sim is a much better vehicle for successive and varied jokes. It’s little wonder they’re chosen so often. We may one day reach the point where they become an oversaturated and predictable jape… but I think we’re still a long way from that point. 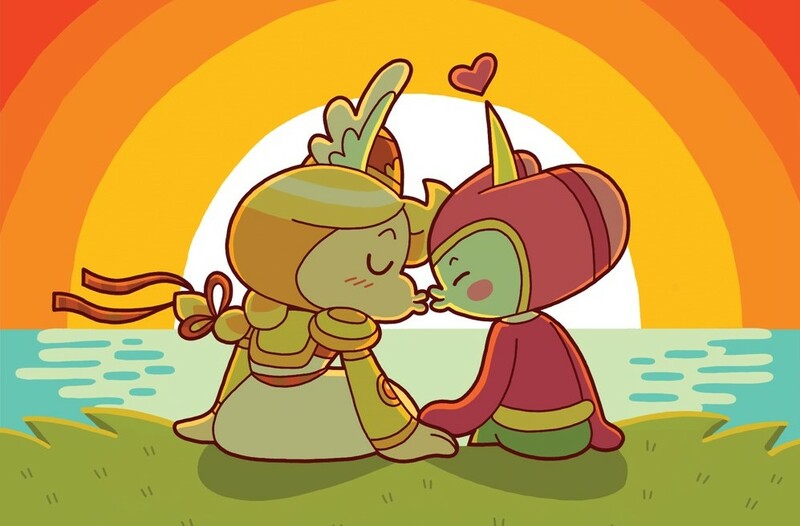 Now if you excuse me, I have a date with… Elliana? Sure, let’s make it Elliana today.